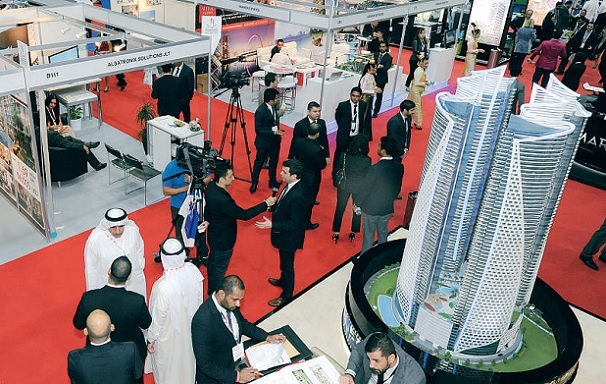 However, many developers are making it increasingly easy to invest in property in Dubai, by launching several payment options that will allow tenants to pay after moving in. Another development that is creating waves with its attractive after handover payment options is Al Haseen Residences in DIP, which is adjacent to Dubai South and minutes away from Al Maktoum International Airport, the Expo 2020 site, and Dubai Parks & Resorts. The project is a G+6, with 132 apartments ranging from studios to one and two-bedroom apartments. Handover in slated for December 2018. The developer has a payment plan that allows for a 30 per cent payment during construction, 10 per cent on handover, and the remaining 60 per cent over 10 years.